We receive a ton of tips every day from independent creators, unaffiliated with any major motion picture studios, television networks, new media studios, or other well-funded online video entities. The Indie Spotlight is where we shout out a select few of them and bring you up to speed on the attention-grabbing films and series you probably haven’t heard about. 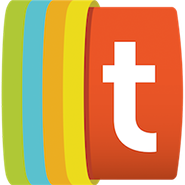 Read previous installments here. Completed in time to start making the festival rounds in September, Canadian short film Wildfire stars newcomer indigenous actors and explores what it means to be two-spirit — an identity under the gender diverse umbrella. Written and directed by Bretten Hannam, produced by Gharrett Patrick Paon, and starring Guillermo Knockwood, Bobby Pierro, and Avery Winters-Anthony, Wildfire was created with the help of the Aboriginal Filmmaker Fellowship. 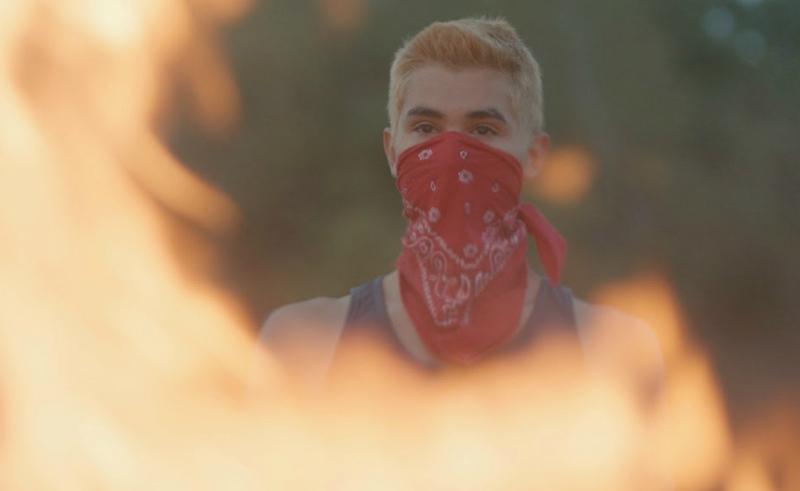 Wildfire follows two-spirit teenager Link and his younger half-brother Travis as they flee their abusive father and form their own family with fellow two-spirit teen Pasmay. Casting the film was a journey of its own. Per a statement about the film, Hannam and Paon traveled to several indigenous reserves around Canada and auditioned more than 50 teens for the lead roles — and did not require that auditioners have previous acting experience. Wildfire will premiere on streaming platforms in 2019, but folks on the festival circuit should keep an eye out for this important indie short. Outcast. This musical series is created by a Broadway actress of color and follows a black woman struggling to be a star onstage. In Absentia. This horror anthology series has been racking up festival acclaim. Got something you’d like to see featured in the Indie Spotlight? Be sure to contact us here. For best coverage, please include the full film or a full episode in your e-mail.